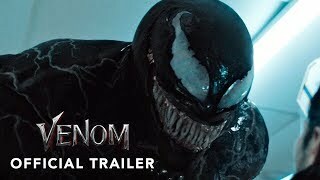 Venom (film, 2018). A 2018 American superhero film with "PG-13" rating by Sony Pictures Releasing. Directed by Ruben Fleischer. Official Trailer. 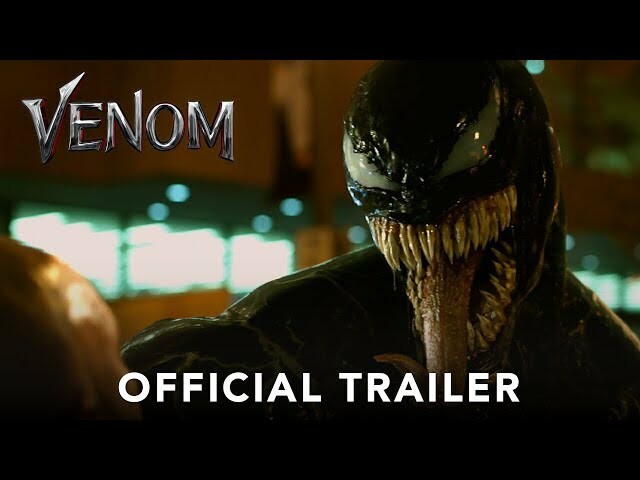 Venom is a 2018 American superhero film directed by Ruben Fleischer. VENOM - Official Trailer 2 (HD). While exploring space for new habitable worlds, a probe belonging to the bio-engineering corporation Life Foundation discovers a comet covered in symbiotic lifeforms. The probe returns to Earth with four samples, but one escapes and causes the ship to crash in Malaysia. The Life Foundation recovers the other three and transports them to their research facility in San Francisco, where they discover that the symbiotes cannot survive without oxygen-breathing hosts, which often fatally reject the symbiosis. Investigative journalist Eddie Brock reads about these human trials in a classified document in the possession of his fiancée Anne Weying, an attorney preparing a lawsuit defense for the Life Foundation. Brock confronts Life Foundation CEO Carlton Drake about the trials, leading to both Brock and Weying losing their jobs. Consequently, Weying ends their relationship. Six months later, Drake's symbiosis trials are closer to success, though one of his symbiotes dies due to carelessness. Brock is approached by Dora Skirth, one of Drake's scientists who disagrees with his methods and wants to expose him. She helps Brock break into the research facility to search for evidence, and he learns that an acquaintance of his, a homeless woman named Maria, is one of the test subjects. Brock attempts to rescue Maria, but the symbiote possessing her transfers to his body without him realizing, leaving her dead. Brock escapes and soon begins displaying strange symptoms. He reaches out to Weying for help, and her new boyfriend, Dr. Dan Lewis, discovers the symbiote on examining Brock. Drake exposes Skirth to the remaining captive symbiote, which ultimately dies. This leaves the symbiote inside Brock as the only known surviving specimen. Principal photography began on October 23, 2017, with filming taking place in Atlanta and New York City. 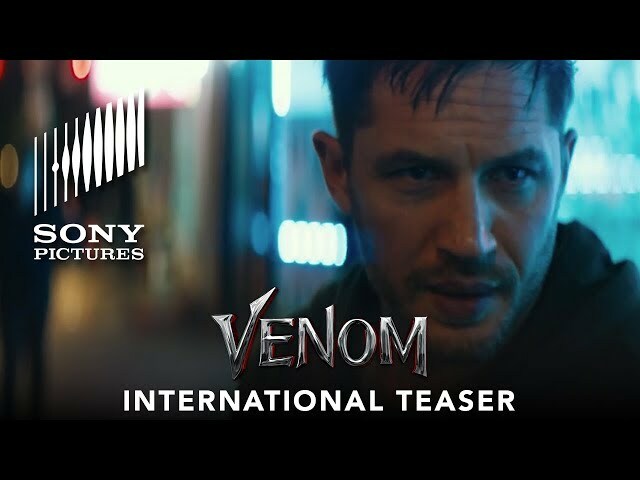 The film Venom was scheduled to be released by Sony Pictures Releasing on October 1, 2018 (Regency Village Theatre), on October 4, 2018 (Russia, Germany, Australia) and on October 5, 2018 (United States, United Kingdom). The duration of the film is 112 minutes. With a budget of $100 - 116 million, the film grossed over $855 million. 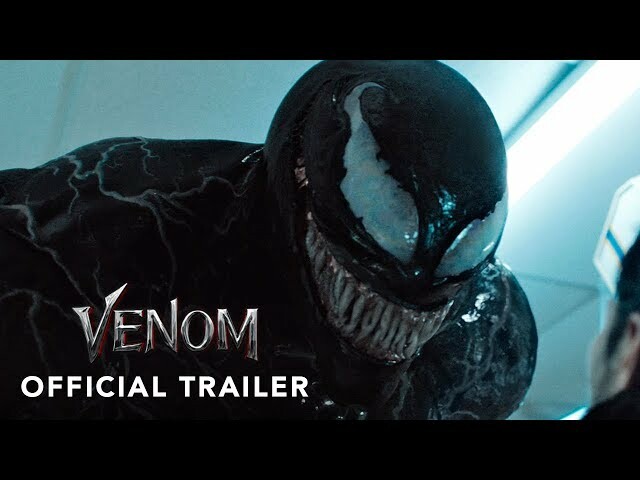 Venom got low rating from critics. But the audience likes the film. Audiences polled by CinemaScore gave the film an average grade of "B+" on a scale ranging from A+ to F.